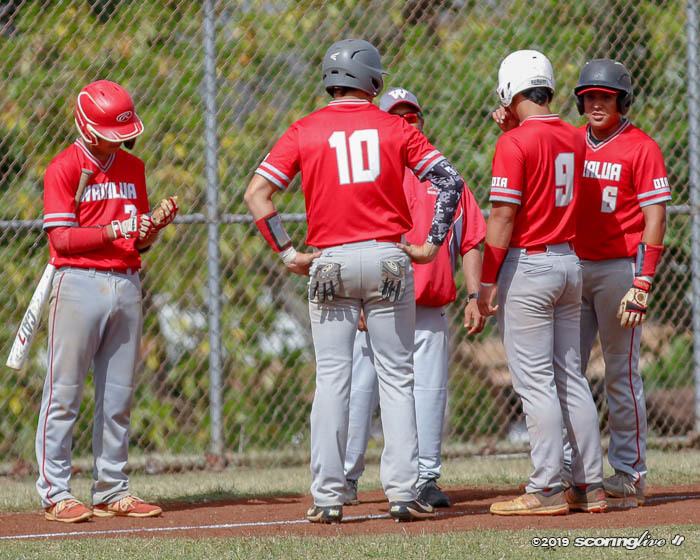 WAIALUA — In the first year of its move to Division II, Waipahu completed an undefeated Oahu Interscholastic Association regular season at 10-0 after defeating Waialua, 9-2, Friday afternoon at the Bulldogs' home field. 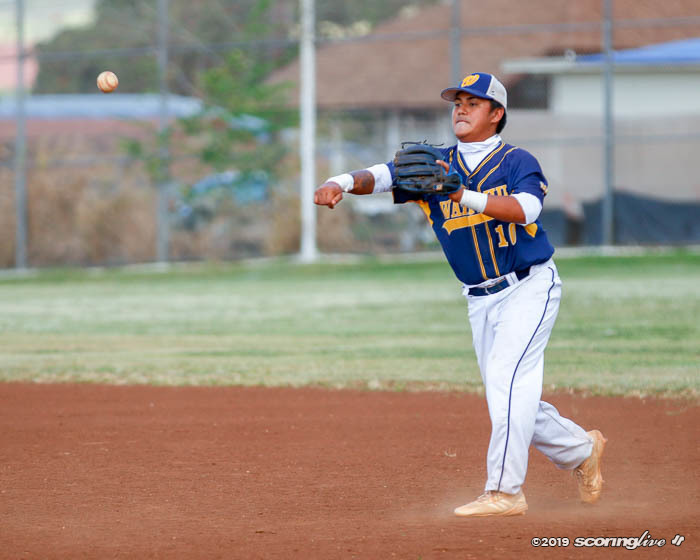 Senior Seth Garcia recorded his second win on the mound after pitching three innings of scoreless relief work with two strikeouts. 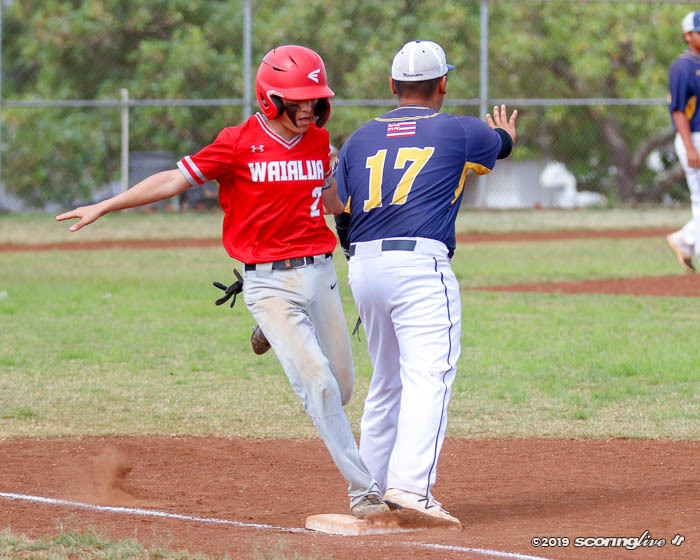 Garcia also came across the plate for Waipahu's first run of the game in the top of the second. 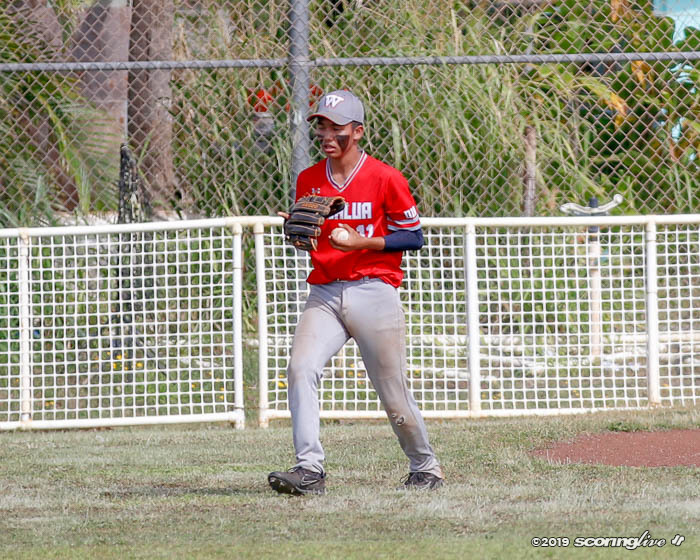 He reached base with a lead-off walk and scored on Jonston Viloria's RBI single to centerfield. 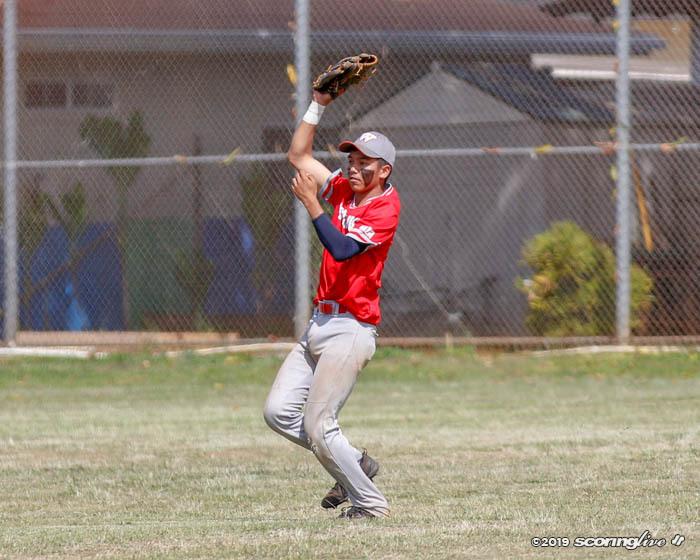 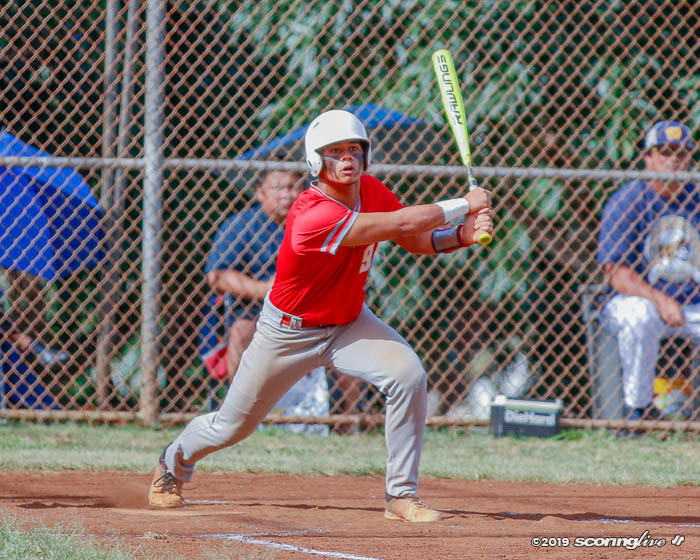 Makana Quia-Estanique got his fifth start of the season but did not go the required four innings to record the win. 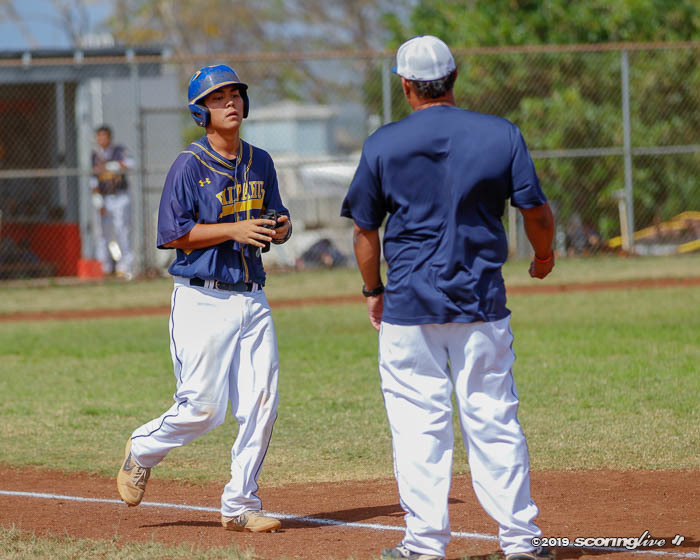 He lasted two innings with two runs given up before giving way to Jayden Borja. 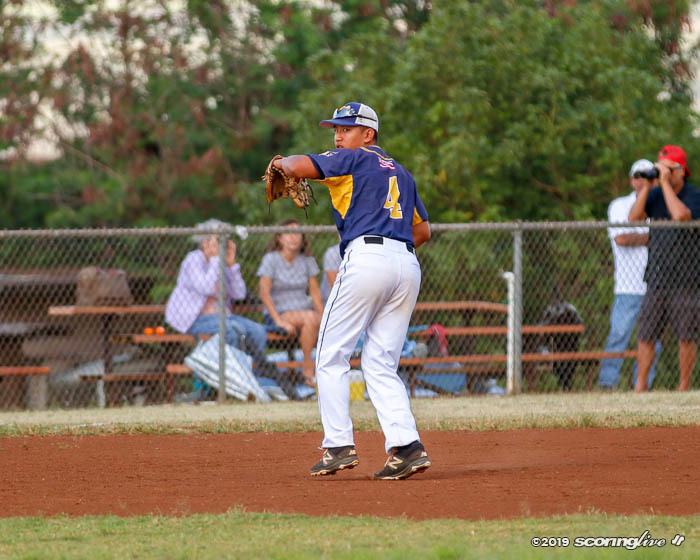 Joshua Lee also made an appearance on the mound with one inning of work and two runs given up. 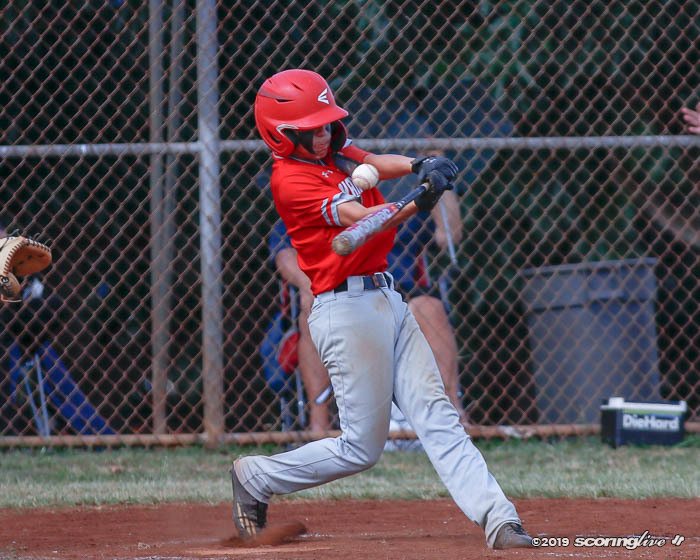 Lee continued to provide the power at the plate by smacking a two-RBI triple to make it 4-0 in the fourth inning. 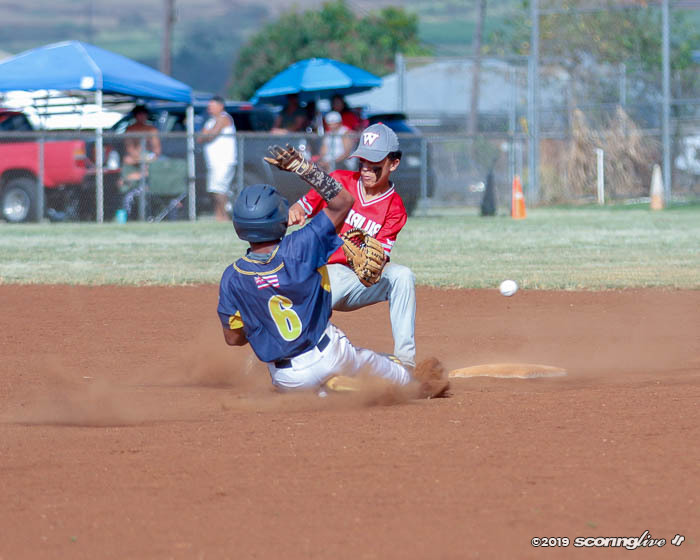 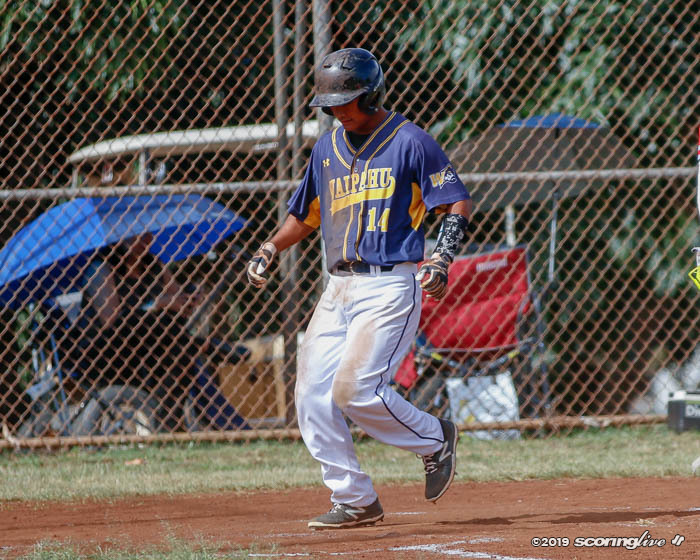 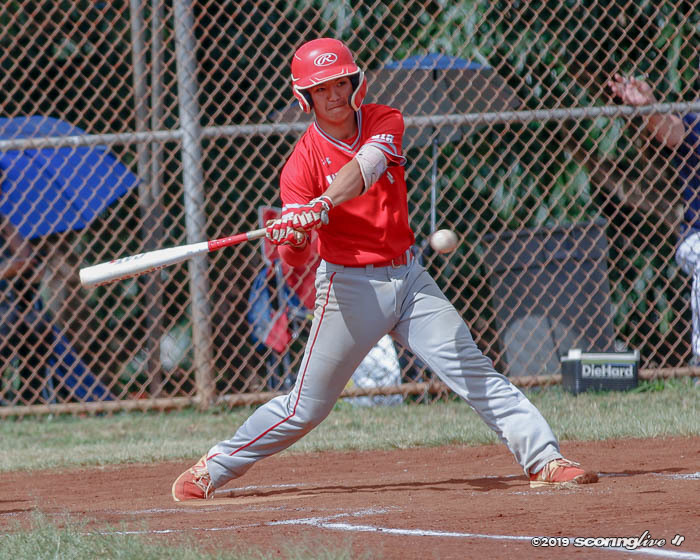 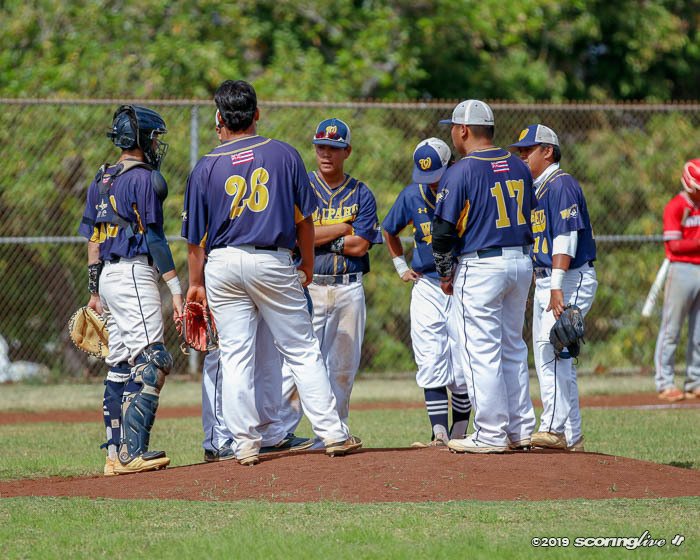 Waialua cut into the deficit after bunching a triplet of two-out singles from Gabe Baptista, Frank Dylan Muniz and Justin Lorenzo in the bottom of the fourth. 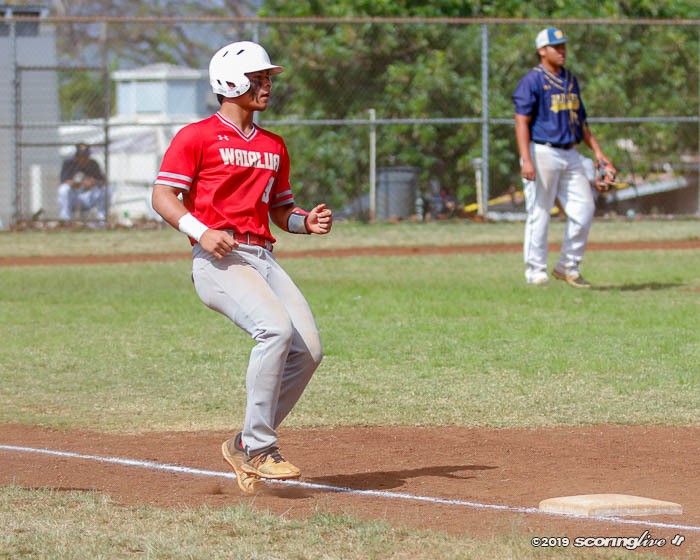 Muniz later scored on a wild pitch to make it a 5-2 ballgame, but that would be all the runs the Bulldogs could muster as they dropped even to 5-5. 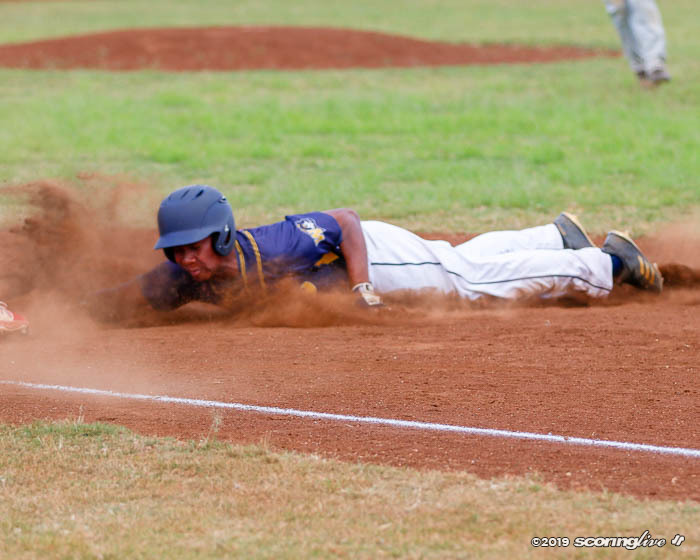 Waipahu will have the No. 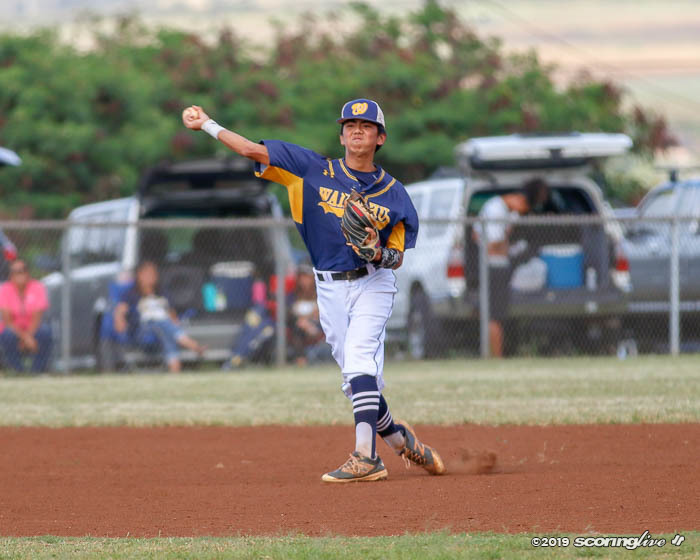 1 seed for the six-team OIA Division II Playoffs and the first round bye that comes with it. 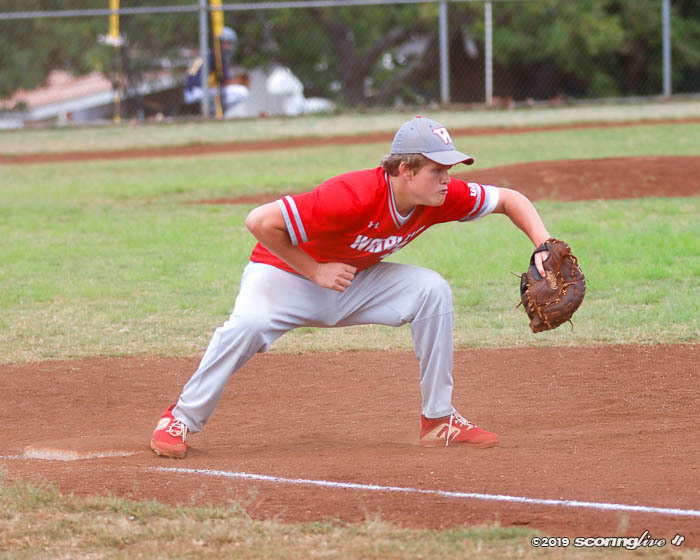 Radford (8-2) will be seeded second with a bye as well. 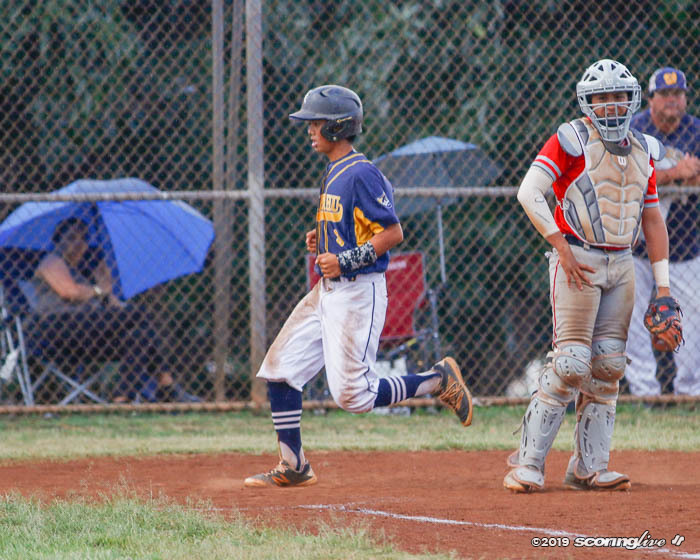 Kaimuki, McKinley, Waialua and Kalaheo will round out the list of teams in the single-elimination tournament. 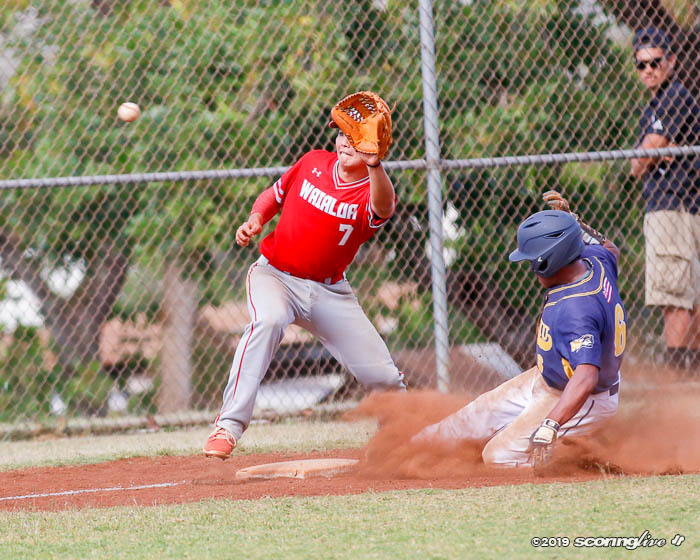 This year, only two teams will represent the OIA in the Wally Yonamine Foundation/HHSAA Division II State Championships being held at Vidinha Stadium on Kauai from May 9–11. 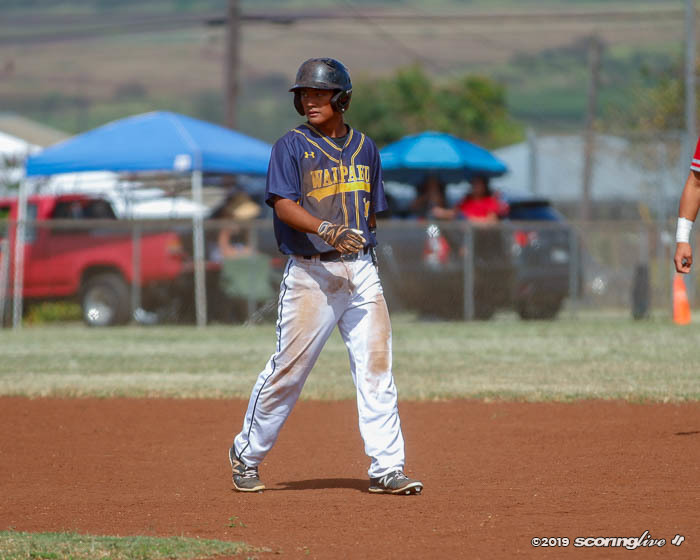 Waipahu was last in Division II for the 2012 season when it went unbeaten to claim its first state title.